"Pierce Brown has done it again! 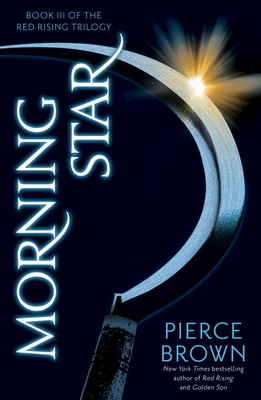 Morning Star has the same aspects as the books prior in the Red Rising series in the way that you never truly know what to expect next. Darrow and friends are ready to fight in a war for Mars and all colors alike. Brown forces you to fall in love with characters and makes you feel every emotion they feel through his beautiful story structure. I am completely sucked in and even writing this is an inconvenience because I could be reading."